The physics of vulnerability is simple: If we are brave enough often enough, we will fall. The author of Daring Greatly and The Gifts of Imperfection tells us what it takes to get back up, and how owning our stories of disappointment, failure, and heartbreak gives us the power to write a daring new ending. 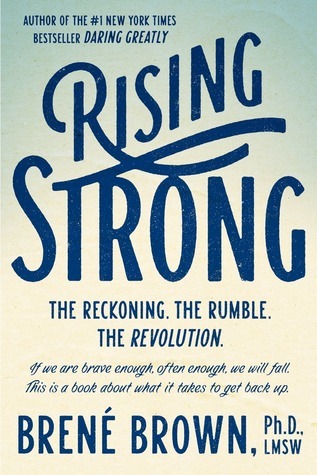 Struggle, Brené Brown writes, can be our greatest call to courage, and rising strong our clearest path to deeper meaning, wisdom, and hope.